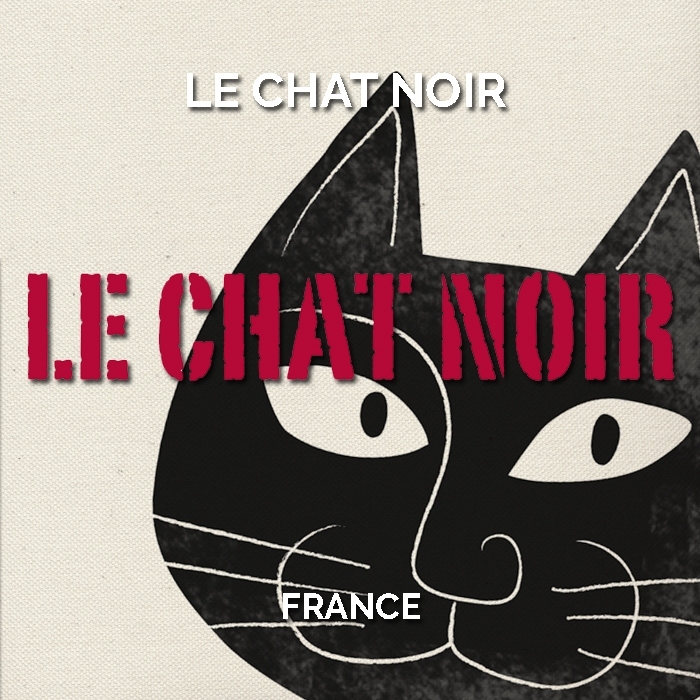 Background: This is the third vintage of Le Chat Noir Pinot Gris and one of the very first Pinot Gris ever produced in the South of France. Until 2009, French Appellation laws restricted the planting of Pinot Gris to the Alsace region. 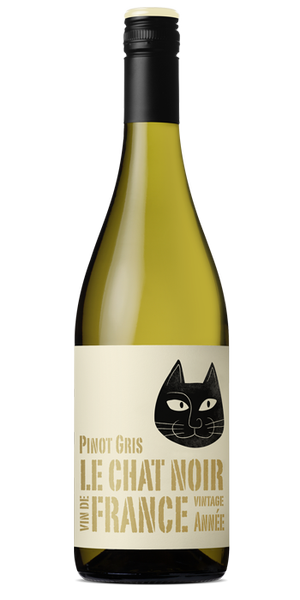 Now planted in the South of France, Pinot Gris offers much promise – creating a more elegant fruit-driven style whilst retaining the varietal richness and complexity. 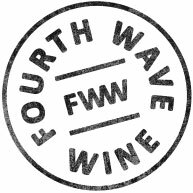 Sourcing: Primarily sourced from a vineyard in the dried lake bed of Etang de Marseillette, alongside the Canal du Midi and east of Carcassonne. This has proven to be a special terroir for Pinot Gris, always cooler than the rest of the region and with excellent soil moisture. Winemaking: Hand harvested and then de-stemmed before a quick and precise vinification in stainless steel. The majority of the blend was then matured on lees in stainless steel tanks for six months whilst a small portion was racked to two year old French oak barriques for added complexity. Tasting Note: Pale and bright in colour with a pale yellow hue. The nose is expressive and pure with aromas of apples and pear with light brown spice and lemon scents. The palate is bright and fruit driven with a vibrant core of pear and apple flavours, subtle spice all pulled together by fine acidity balancing palate weight, texture and defined fruit expression.